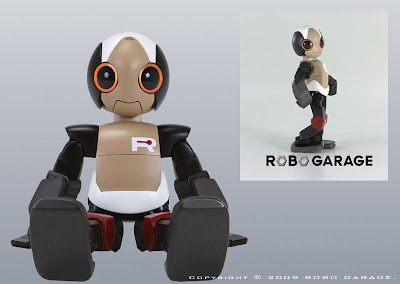 ROPID is a tiny robot designed and developer by Tomotaka Takahashi of Robo Garage at Kyoto University. The name of robot is a combination of Robot and Rapid. This robot can respond to voice commands and has a mouth that moves when it speaks. In addition to its communication features, the ROPID can walk, run, jump faster than many other similarity constructed robots.